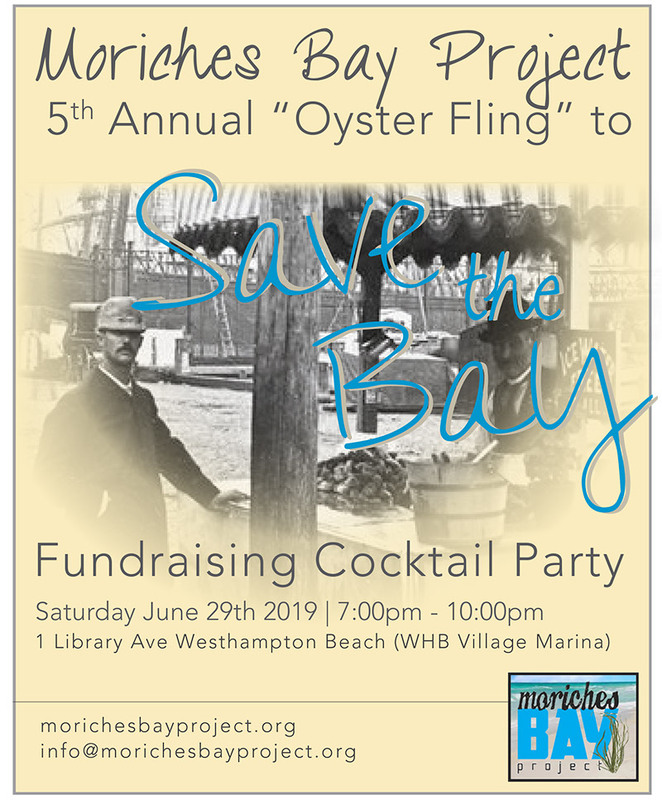 The Moriches Bay Project is a small grass roots not for profit 501c3 project with a big heart and a lot of determination. 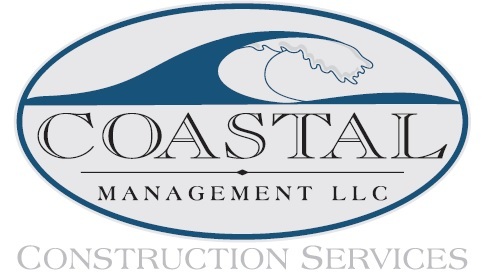 Our mission is to improve the quality of the water in Moriches Bay and turn it back to its natural state of health. 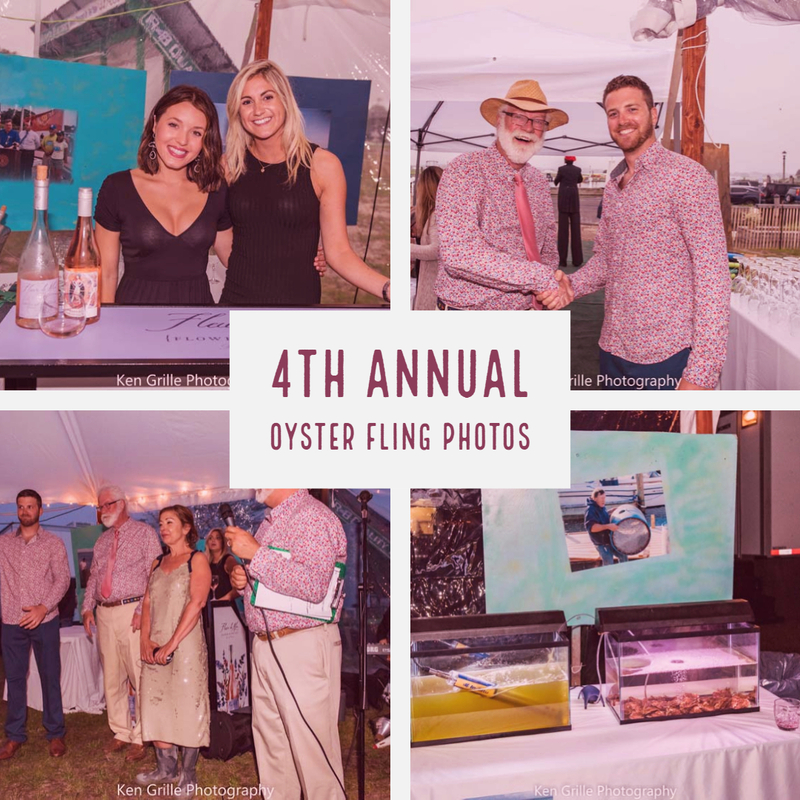 We do this through oyster farming and eel grass planting. We are dedicated to bring awareness to the local community and educate our children. We all live, work or play on the Bay we all have a responsibility to care for it. 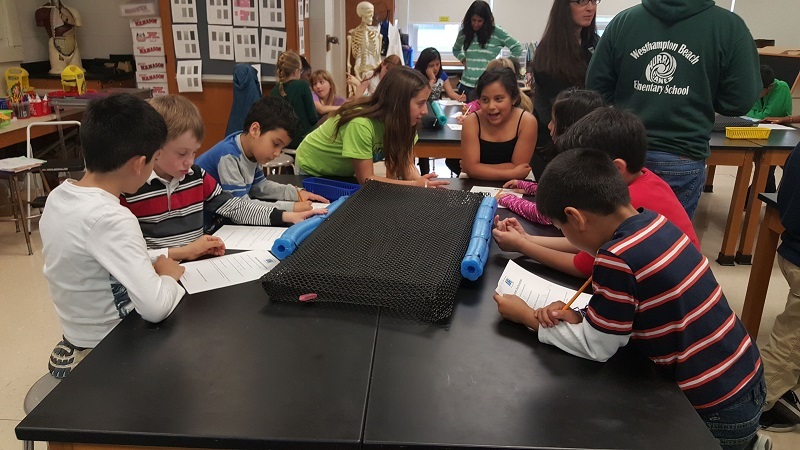 Let the Moriches Bay Project come to your school or organization and teach your students about the importance of caring for the Bay and what we can all do to improve water quality.